The Chamber of Commerce’s core purpose is to advocate for the business community and provide leadership, communication and support. Governed by a board of directors, the Chamber is comprised of a number of councils and committees that are guided by the program of work. The Chamber business represent the area’s retail, medical, resorts and hotels, tourism, utilities, transportation, public service, financial and insurance groups, government agencies, recreation and leisure industries, real estate and professional firms. 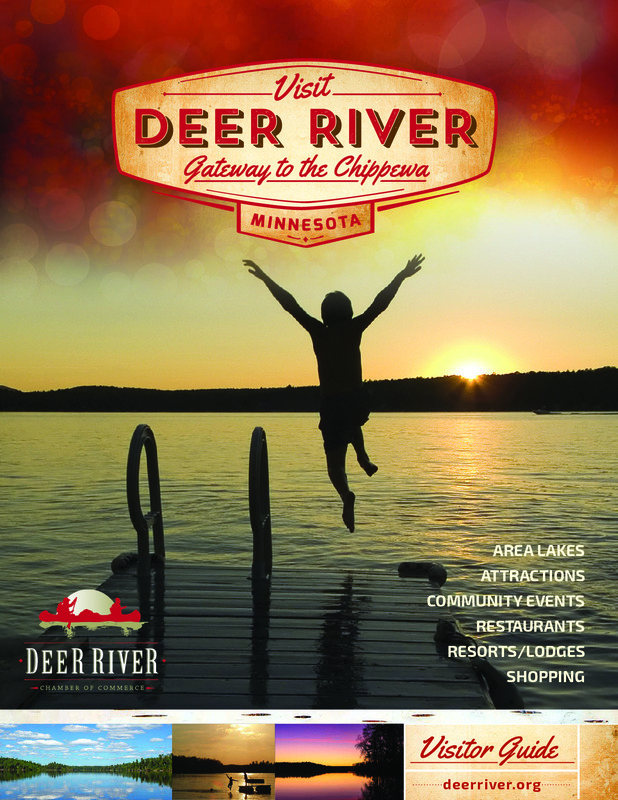 For more information about joining The Chamber, please contact us by e-mail at drchamb@deerriver.org.